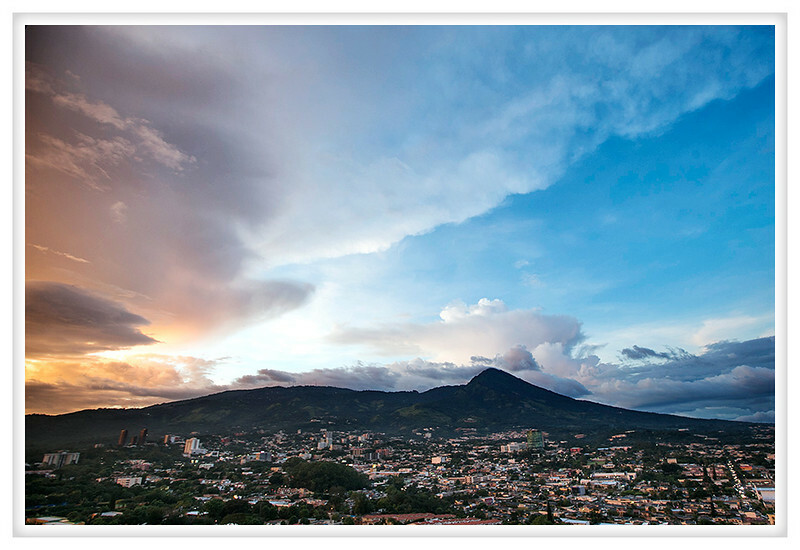 As the storm clouds broke and the sun started to set over San Salvador we were treated to this amazing sight. Does anyone know what this phenomenon is called? There was such an amazing contrast in the colors of the sky with sharp definition.